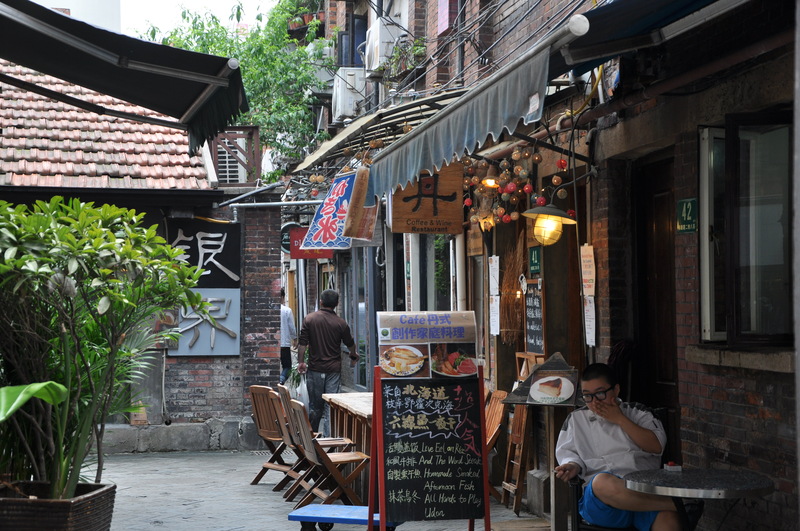 Situated at Dapuqiao district in Shanghai, Tianzifang is characterized by Shikumen buildings (stone-framed-door houses). 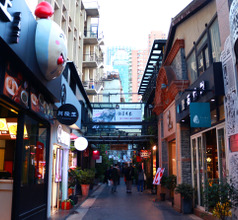 It consists of craft shops, design studios, boutiques, galleries, cafes and so many other tourist attractions. 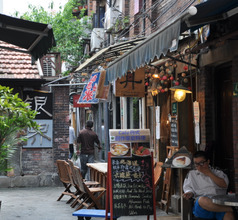 There is the monthly opera concert at Deke Erh Art Center which attracts a lot of people, both natives, and tourists. 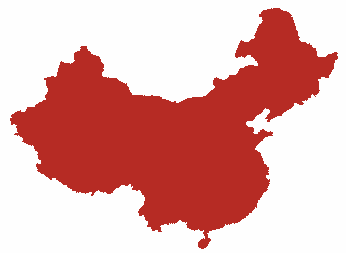 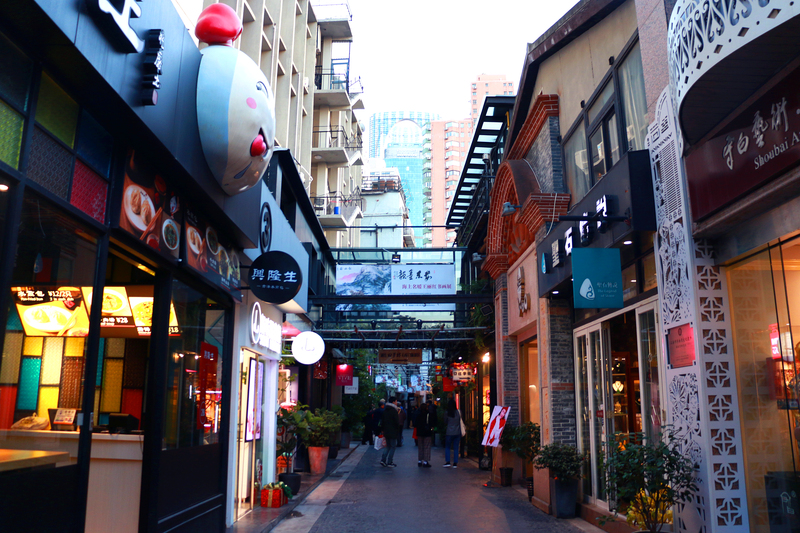 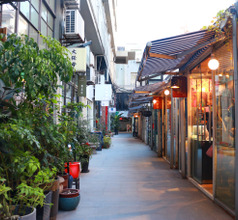 Tianzifang has witnessed a lot of expansion from Lane 210 to Lane 248 with more than 25 art studios, 60 artifact shops, 50 craft shops and galleries, many boutiques and so on. 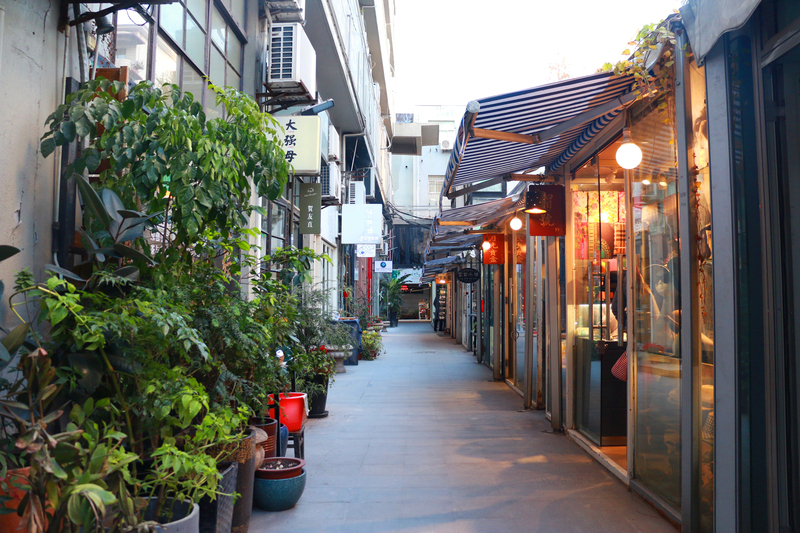 It can boast of more than 20 diverse Shikumen buildings that have been preserved till this period.